In February of 2017 at the Xerox Partner’s Conference, Just·Tech was named App Developer of the Year. 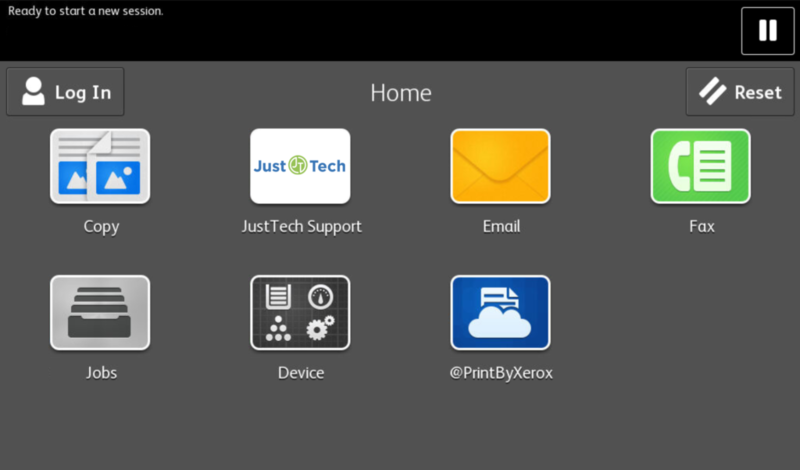 Just·Tech creates apps for Xerox multifunction copiers and printers that improve workflows and increase efficiencies. We were the first certified app developer for Xerox in the United States and we are very honored to have received this recognition. Our apps are installed on more than 25,000 devices around the world. Click here for the announcement of our recognition. Throughout 2017, Just·Tech released enhancements to the very popular Firmware Connect App and Support Connect App. Moving into 2018, more apps will be released including the Email Connect App and Device Connect App.